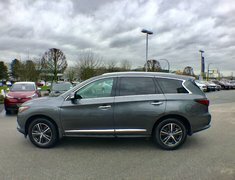 Clearance Price - One owner, local vehicle from one of our regular customer who is on their 3rd QX60 SUV. 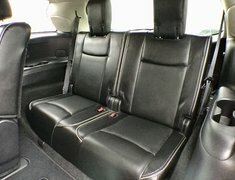 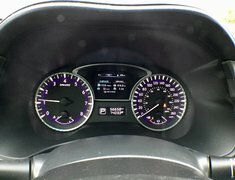 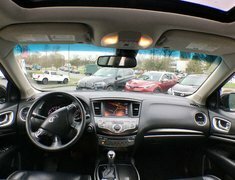 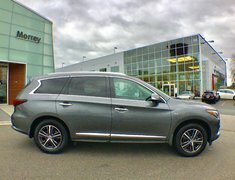 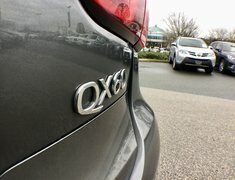 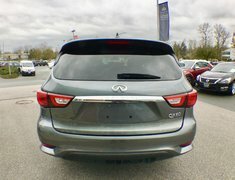 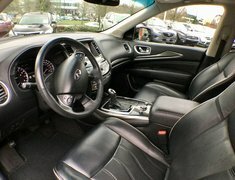 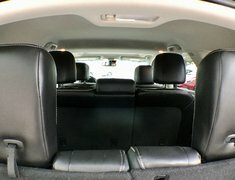 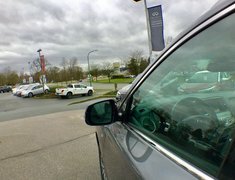 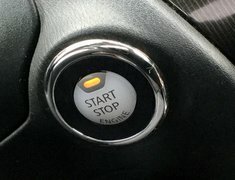 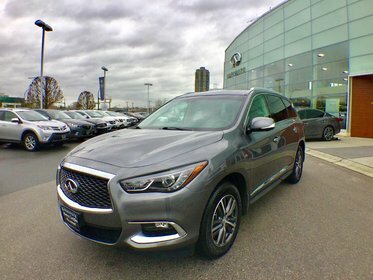 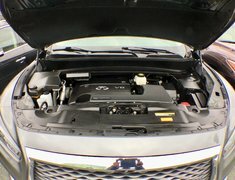 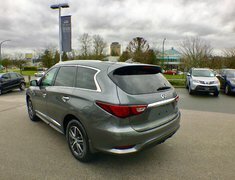 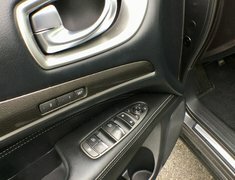 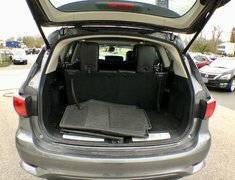 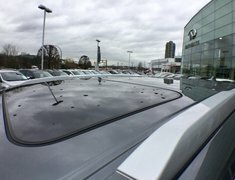 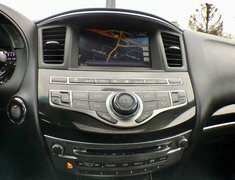 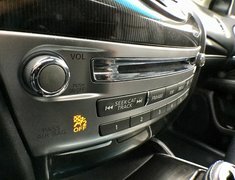 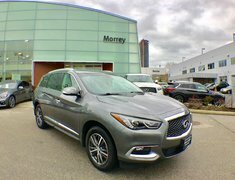 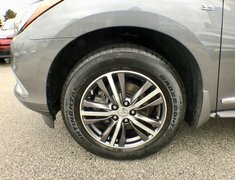 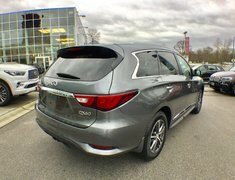 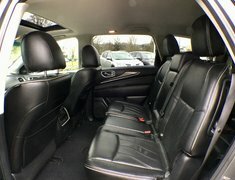 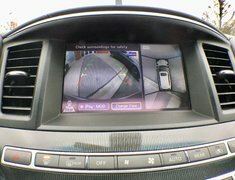 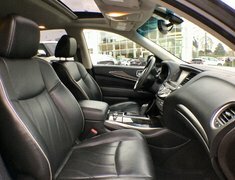 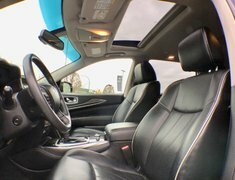 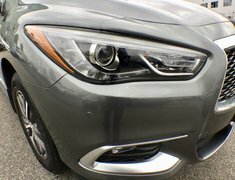 This immacculate 2016 QX60 Premium Navigation package in Asgard Grey with Graphite Leather interior features: Navigation, Sunroof, Memory heated leather seats, All Around View camera, Parking sensors, LED headlights, Fog lights, Premium Bose sound system, Rear power liftgate, 18" Alloy wheels, Remote Engine Start and much more. 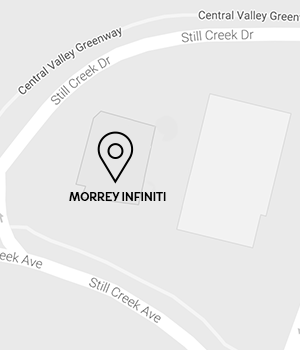 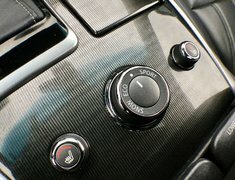 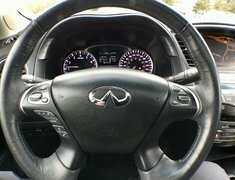 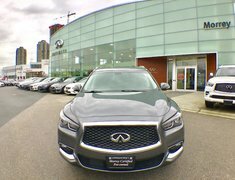 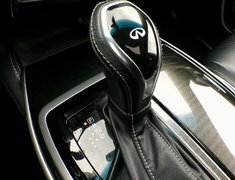 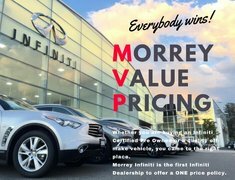 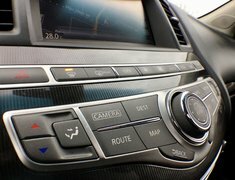 Please call Morrey Infiniti today and book an appoinment for a test drive.